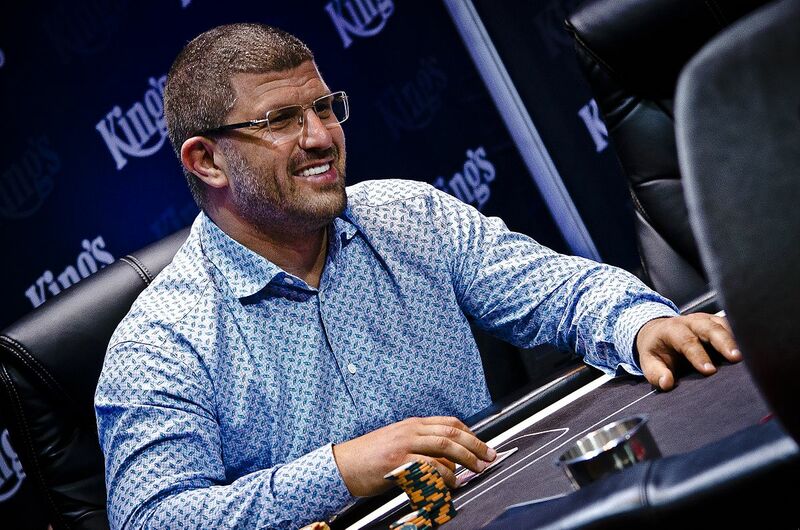 On Tuesday, Clark County (Las Vegas) District Court Judge Linda Marie Bell dismissed eight of ten civil counts filed against the Czech Republic’s Kings Casino owner Leon Tsoukerkin by Australian poker pro Matthew Kirk in a case involving $3 million of unrepaid poker-table loans. The case was filed against Tsoukernik in early June on behalf of “Aussie Matt” Kirk by the high-powered Las Vegas law firm of Chesnoff and Schonfeld, following Tsoukernik’s refusal to repay Kirk $3 million that Kirk gave to Tsoukernik to continue playing in an ultra-high stakes heads-up game at the Aria on May 27th. Tsoukernik acknowledged receiving the four loans totaling the $3 million in oral communications (witnessed by at least two others, according to case filings) and in phone texts, then reversed course minutes later and told Kirk he’d refuse to repay $2 million of the $3 million owed. The stiffing by Tsoukernik came just one day after Kirk had borrowed and paid up on a $1.5 million debt to Tsoukernik in a previous poker session. It also emerged that it wasn’t the first time that Tsoukernik has seemingly welshed on a seven-figure poker debt. As the news of the Kirk lawsuit spread, tales emerged regarding similar bad-faith dealing by Tsoukernik regarding a large poker debt owed to European pro Elton Tsang. It’s a terrible look for the Czech casino owner, who came to Vegas this summer to promote his Kings Casino as the home of the soon-to-start WSOP Europe. 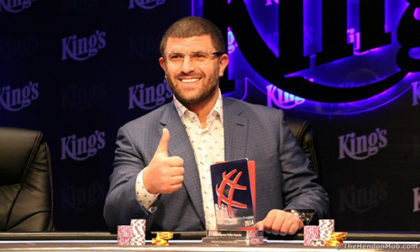 Tsoukernik and Kings have a multi-year deal in place with WSOP parent Caesars Entertainment. The case in question involving Tsoukernik might have had more potential impact, however, on Las Vegas’s Aria casino, where the million-dollar loans – actually illegal under Nevada gaming law – were allowed to occur in the open on multiple night, right at the table. Though the headlines of this week’s reports begin with eight of the ten counts against the Kings Casino owner being dismissed (thus making Judge Bell’s ruling, technically, a split decision), it’s not that simple. All eight of the dismissed counts were either “breach of contract” or “breach of implied covenant” claims, which were rendered moot – private gambling debts, per se, are not enforceable under Nevada law. That doesn’t mean Tsoukernik gets away with pocketing the $2 million, however, at least not yet. The action of the loans being made could be parsed as being a separate action than the gambling itself, which is why Judge Bell will allow the remaining two counts (fraudulent inducement and unjust enrichment) to stand, and for the case itself to continue. It just can’t be called a “gambling debt,” even though the loan proceeds were immediately used to continue gambling. Count Ten: Unjust Enrichment as to Defendant Leon Tsoukernik. A trial date has not been set, and it is unknown publicly if behind-the-scenes negotiations between the parties are occurring. Tsoukernik remains a participant in high-stakes games and events around the globe that have included both Kirk and Tsang. The multi-millionaire casino owner is generally regarded as the weakest player in these games, though he may be having a tougher time securing cash loans at the tables in the wake of the publicity generated by Kirk’s lawsuit.